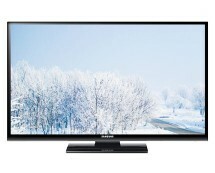 Ebuyer.com delights us with a sweet TV offer these days, offering the 42-inch Philips 42PFL3207 LED TV for £369.99, so if you haven’t upgraded your TV yet, now is the time to do it. 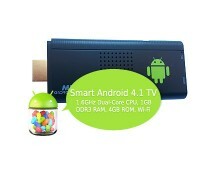 Buy it now and enjoy the quality only a top-brand TV can offer you. 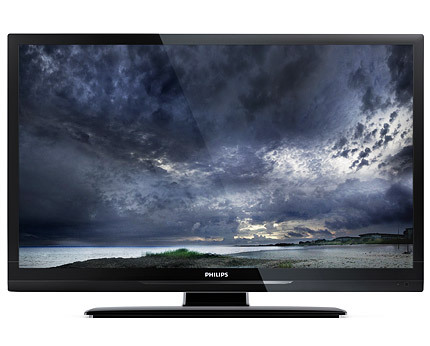 Philips 42PFL3207 Review – Do You Get What You Pay For? Philips is one of the giants in the field of TVs so the moment we found out that we were going to review a Philips TV we knew we were in for a treat. 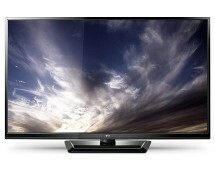 The model in question, Philips 42PFL3207 by its full name, is a middle-class LED TV aimed at users with moderate needs. Whoever said you pay for the brand was 100% correct because the Philips 42PFL3207 costs significantly more than other TVs with the same specs coming from less-renowned brands, so we were eager to see if the price difference was in any way justified or not. The visual inspection revealed a TV that is far from impressive in terms of design, with nothing out of the charts. However, to be fair, none of the other top-brand TVs we reviewed were out of the ordinary in terms of design, except maybe for the high-end ones, but those cost at least twice as much so comparisons between these two categories are irrelevant. We must mention, though, that the build quality is clearly superior compared to less-renowned brands so, drawing the line, the price difference is justified up to this point. We set up the TV and played a Blu-Ray movie – the moment which confirmed that, indeed, you get what you pay for. Image quality was net superior to the one of low-cost brands, with no image blur, no image noise and pretty much nothing to complain about. The real test was yet to come, though – sports; it’s a known fact that the biggest weaknesses of flat screen TVs are quickly-changing images so we were anxious to see if the fast movement in the scenes of a soccer game would put this TV to its knees. We switched to Sky Sports, with our hearts beating faster, waiting to see if the TV passes the ultimate test – it did. Even though the scenes were changing rapidly, the Philips 42PFL3207 managed to keep up, so we didn’t notice any shadows, image blur or lags whatsoever, indicating that the 100 Hz Perfect Motion Rate paired with Philips’ Digital Crystal Clear technology really did its job. So far we talked about the good sides of the Philips 42PFL3207, now let’s focus on its downsides a bit. Its first setback came from the sound section, where the two 10W speakers failed to impress us. Sound quality was good, but it was no different than the output of a TV that costs £100 less. The second disappointment – the more important one, in our opinion – was the lack of a Freeview HD tuner. That’s right folks, the Philips 42PFL3207 only comes with a standard definition Freeview tuner. Still, these two issues can be fixed with the help of a dedicated audio system and a set-top box. 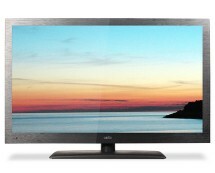 So, in the end, is the Philips 42PFL3207 really worth its price? We think it is. What do you think?